Who was he really? And how does his spectacular rise, his catastrophic fall, reflect upon those who made him, those who broke him and those who loved him? 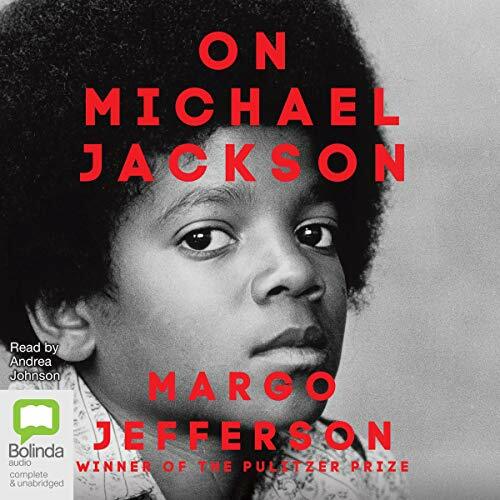 Almost 10 years on from Jackson's untimely death, here is Margo Jefferson's definitive and dazzling dissection of the King of Pop: a man admired for his music, his flair, his performances and censured for his skin, his erratic behaviour and, in his final years, his relationships with children.